Amazing case! So soft and the cutest thing ever. 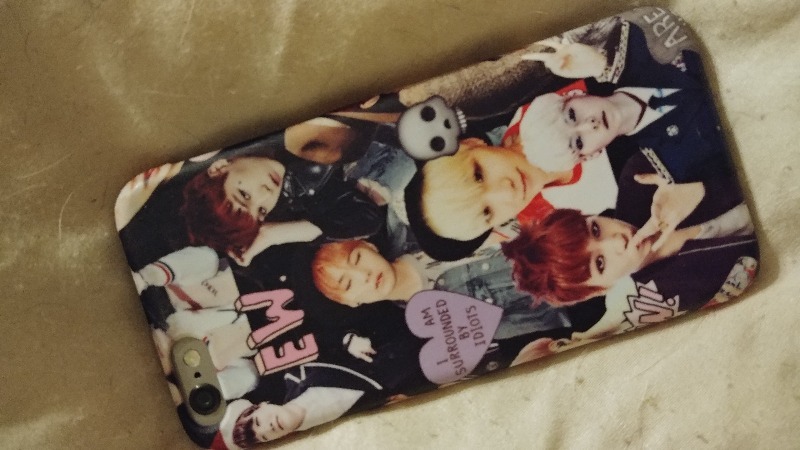 I absolutely love this phone case! The quality is great, the colors are vibrant and it is overall amazing.